Since ABC changed the time slot for “Happy Endings” to arguably the worst night for television and simultaneously asked viewers to help save the show, it has been floundering in the ratings while still delivering excellent comedy. 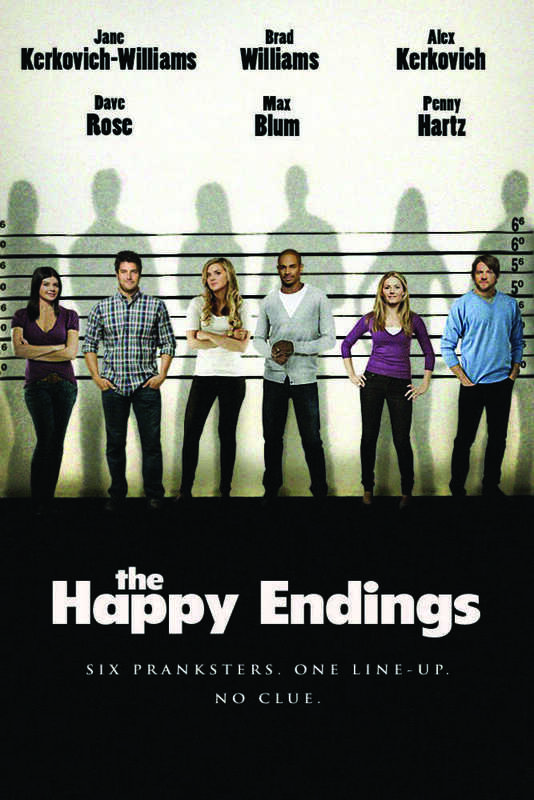 “Happy Endings” started off with solid, above-average ratings in its first season when it aired Thursdays with a nice lead-in from “Modern Family.” The ratings declined after the show was moved to Sunday nights and now Friday nights with back-to-back episodes at 8 and 8:30 p.m. It has gotten better each season, but ABC failed to adequately promote the show and advertise each new time slot, resulting in fewer viewers with each move. The shift to Friday, even though ABC advertised it with a “save Happy Endings” campaign, is a sign from the network that it’s willing to let the show die. It’s like the show is in a coma, hanging on with the help of a respirator, and the network is turning off life support. Now it’s just a game of “wait-and-see” to find out if the show can survive. Friday night prime time slots are affectionately called the “death” or “graveyard” slot because few people watch television in that time frame. Needless to say, Friday night isn’t the time slot I want for what I see as one of the best sitcoms on TV. 1. “Happy Endings” is a modern, more progressive and eccentric cross between “Friends” and “Seinfeld.” The main characters (Max, Penny, Alex, Jane, Dave and Brad) have been developed into well-rounded and consistent characters who, despite making a lot of poor decisions, are still endearing. 2. Watch it for the vocabulary, including made-up words and “abbrevs” including “ah-mah-zing,” “boom sucka” and “so cute” (with emphasis on the “ut”). 4. It’s set in Chicago. 5. 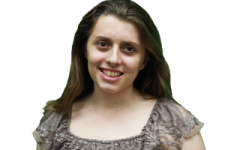 In the first of two episodes airing Friday, “The Ballad of Lon Sarofsky,” Max is competing in the “Mr. Super Gay Chicago” pageant with help from Alex and Dave, and that fact alone makes it worth watching after the performance he gave in a drag competition last season. 7. In the season finale, Jane and Alex’s older sister Brooke, played by Stephanie March from “Law & Order: Special Victims Unit,” is getting married and they are helping to plan the wedding. Brooke is the alpha sister, the perfect one, and with Jane’s hyper-competitiveness, having the two together for such an emotional and stressful event is going to cause a lot of drama and memorable quotes.